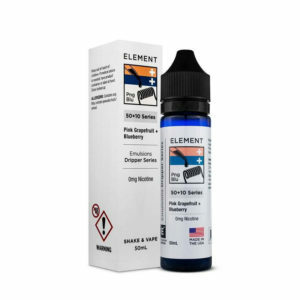 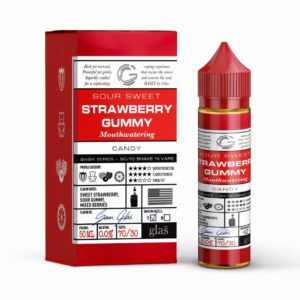 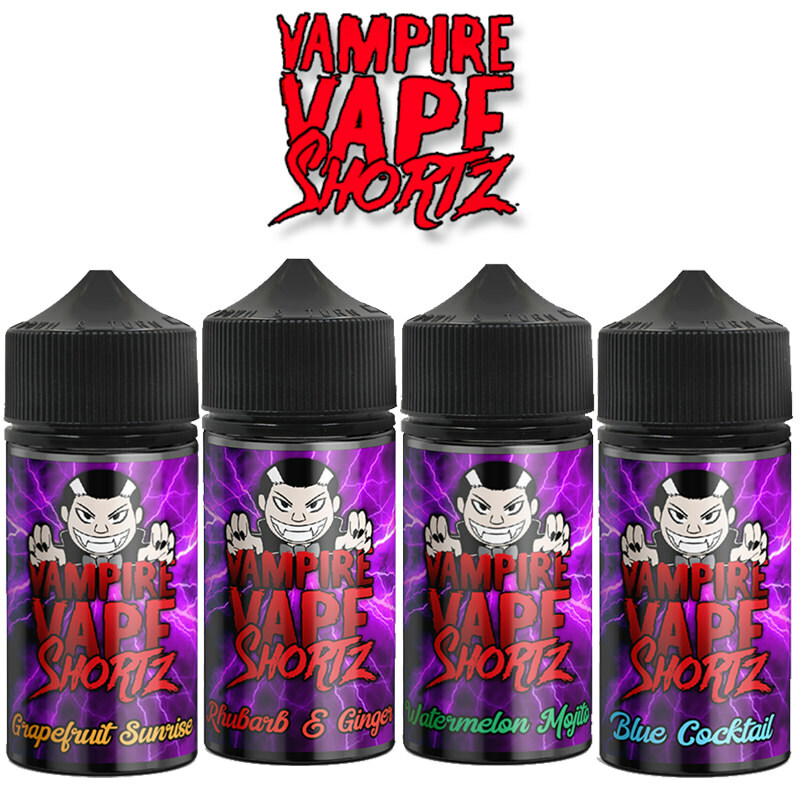 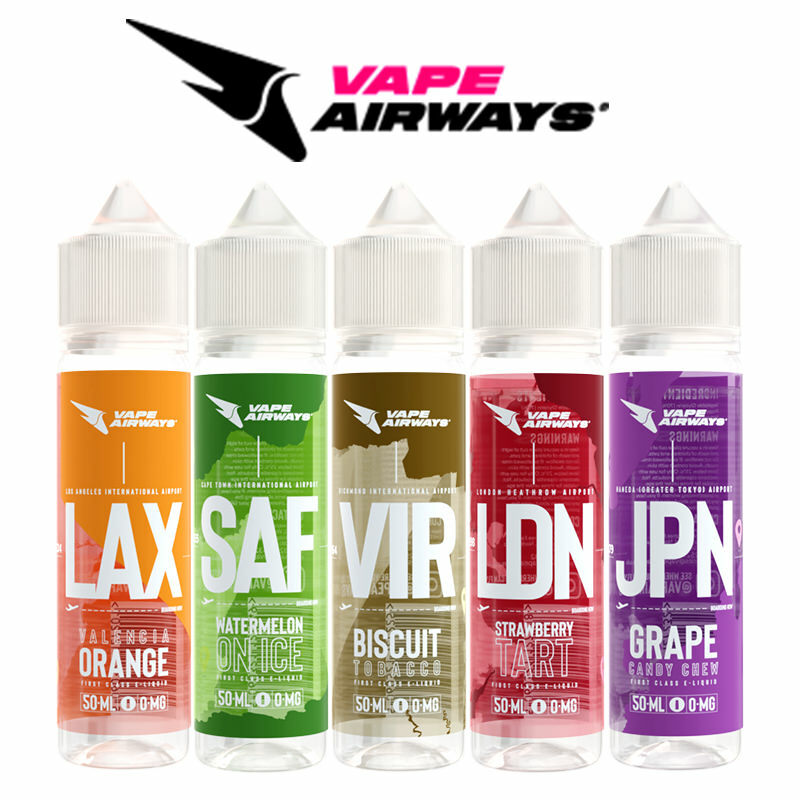 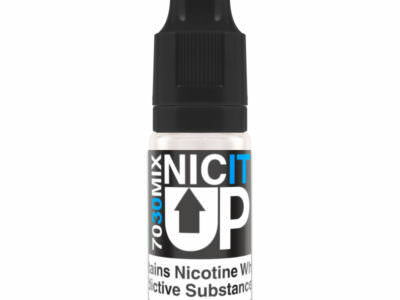 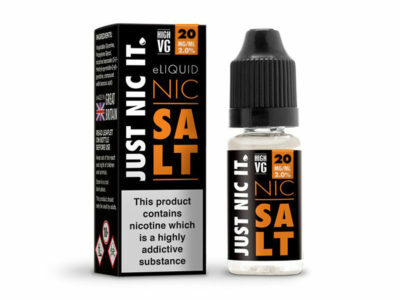 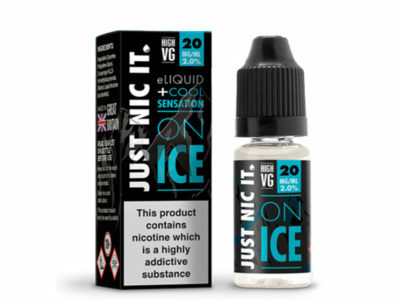 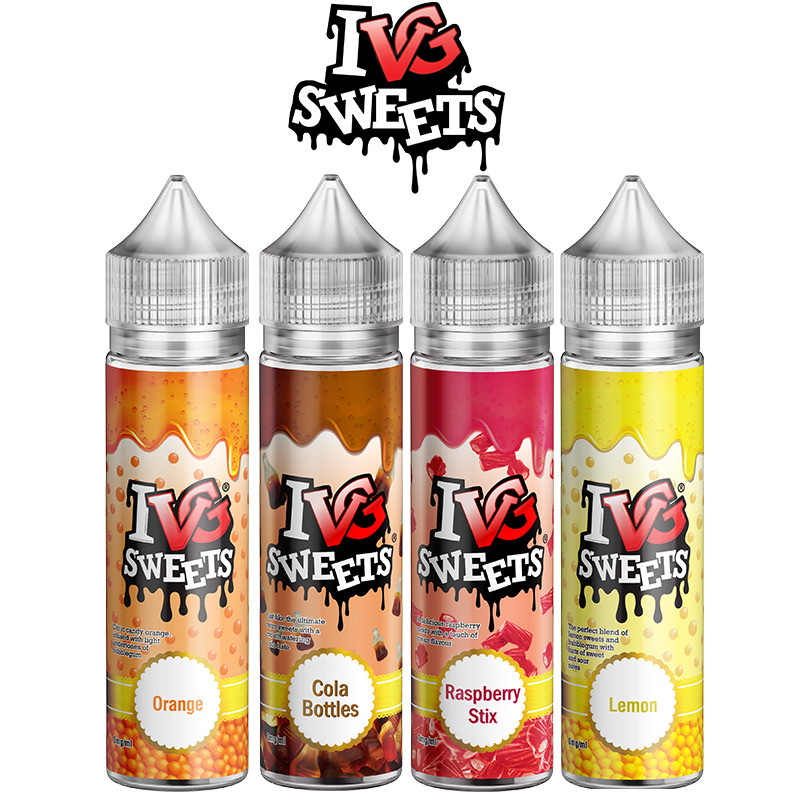 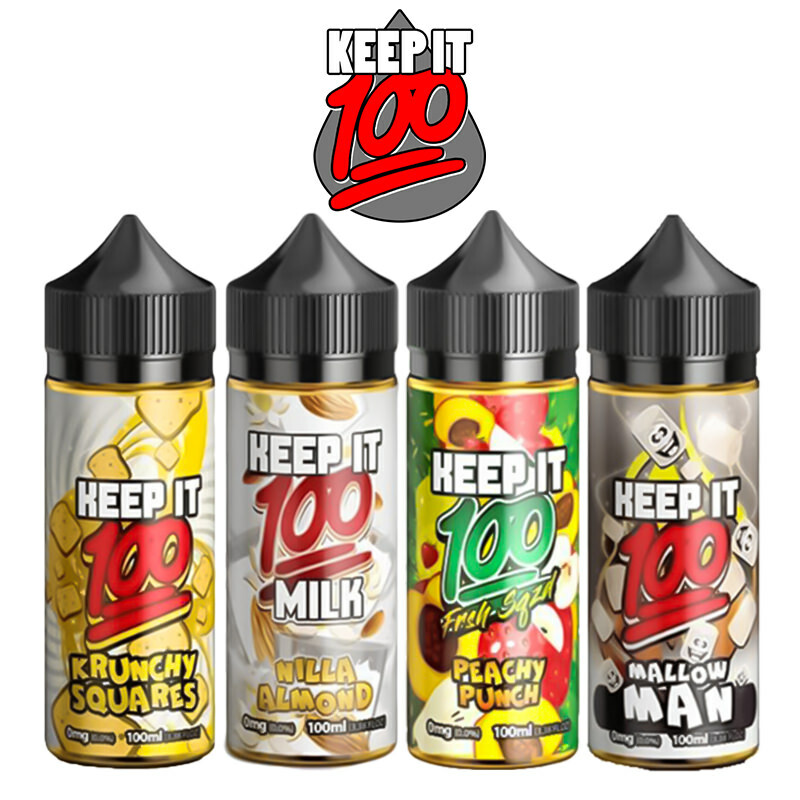 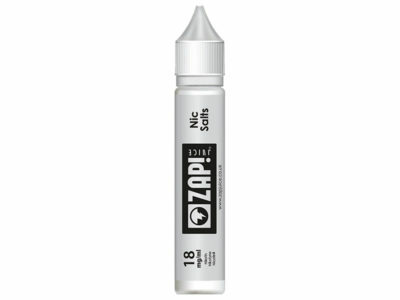 50ml Short Fill - 0mg Nicotine (£9.99) - On Sale! 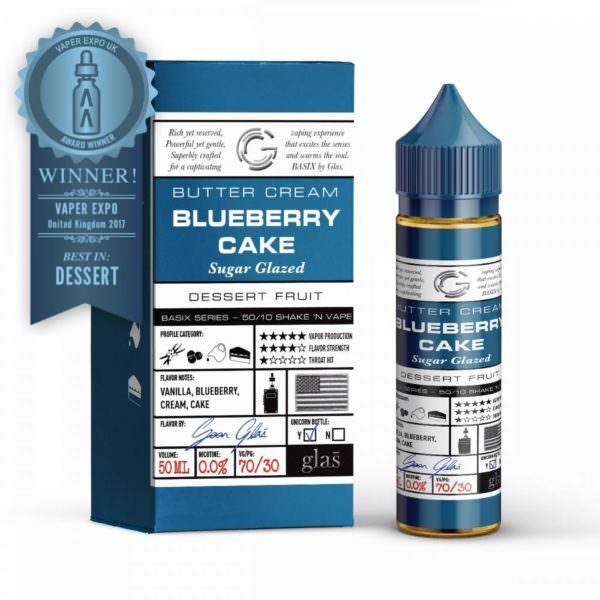 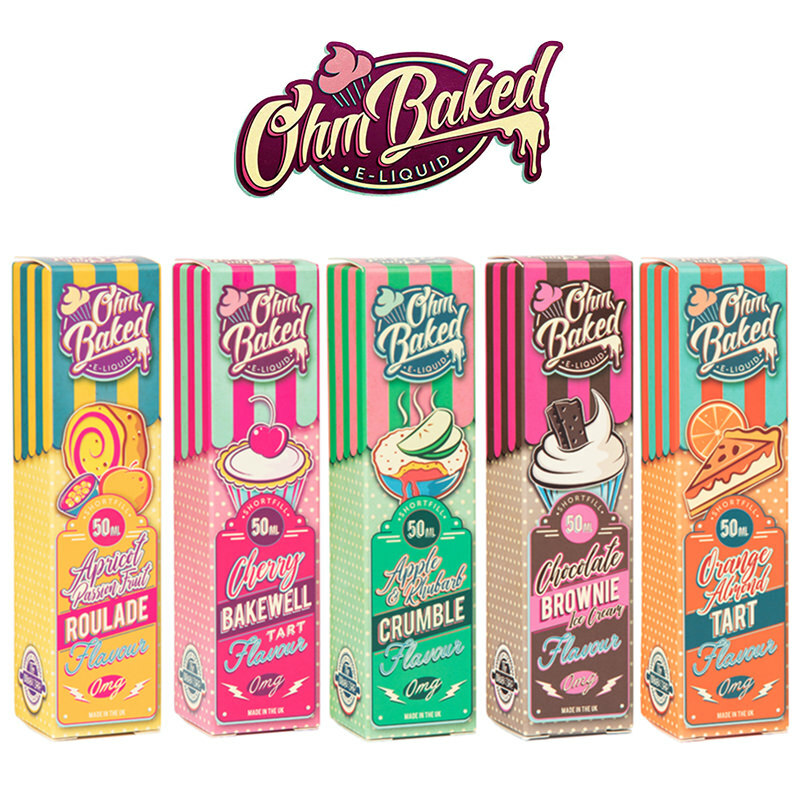 Blueberry Cake E-Liquid by Glas Basix, Sugar glazed layers of rich vanilla cake filled with sweet buttercream and fresh juicy blueberries. This sumptuous dessert vape was “Best In Show” award winner at the 2017 Vaper Expo UK! Supplied in a short fill bottle.